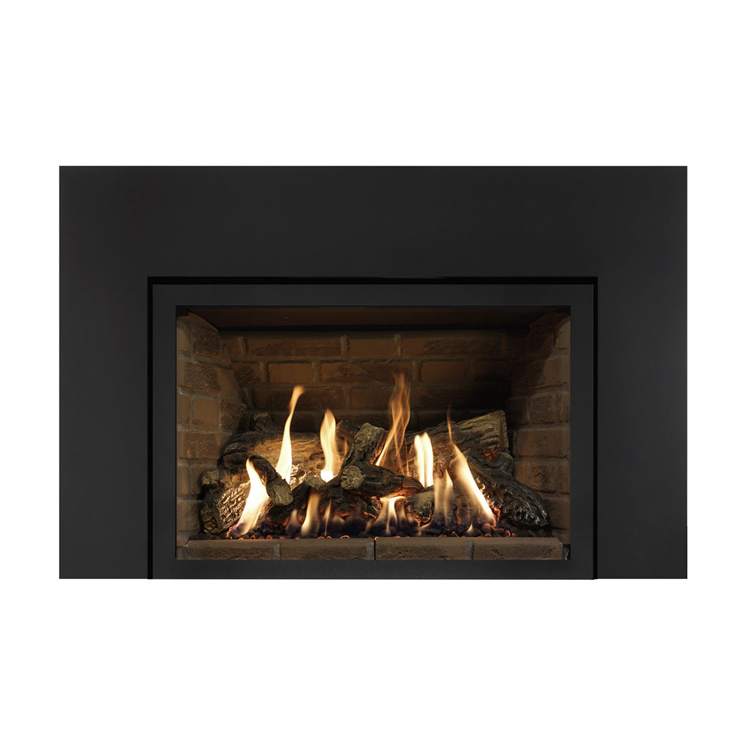 The Archgard 31DVIE33N gas insert offers an incredible view of wall to wall flames. 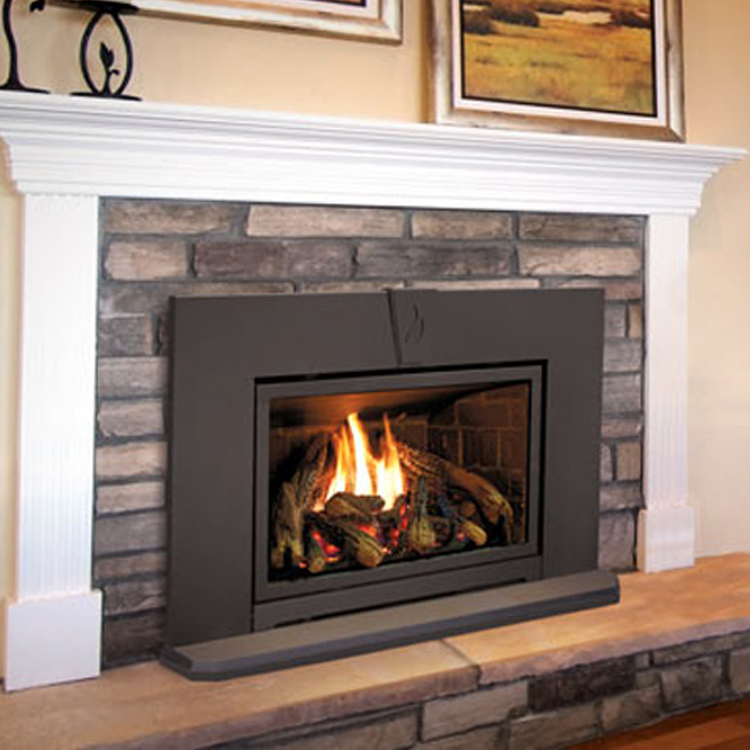 The Archgard 31-DVIE33N gas insert offers an incredible view of wall to wall flames. 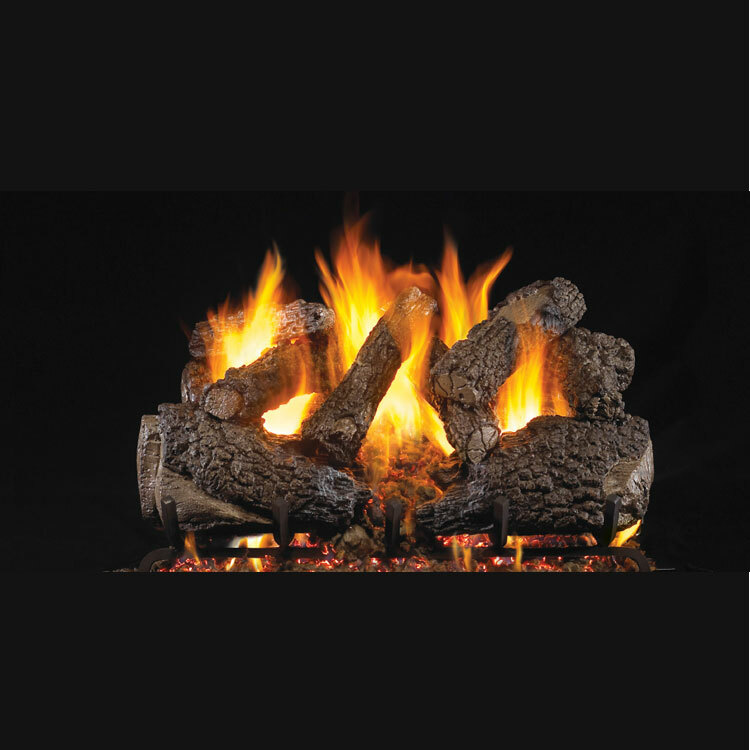 The controls are located on the side of the unit, giving you a fire that begins at the hearth level. 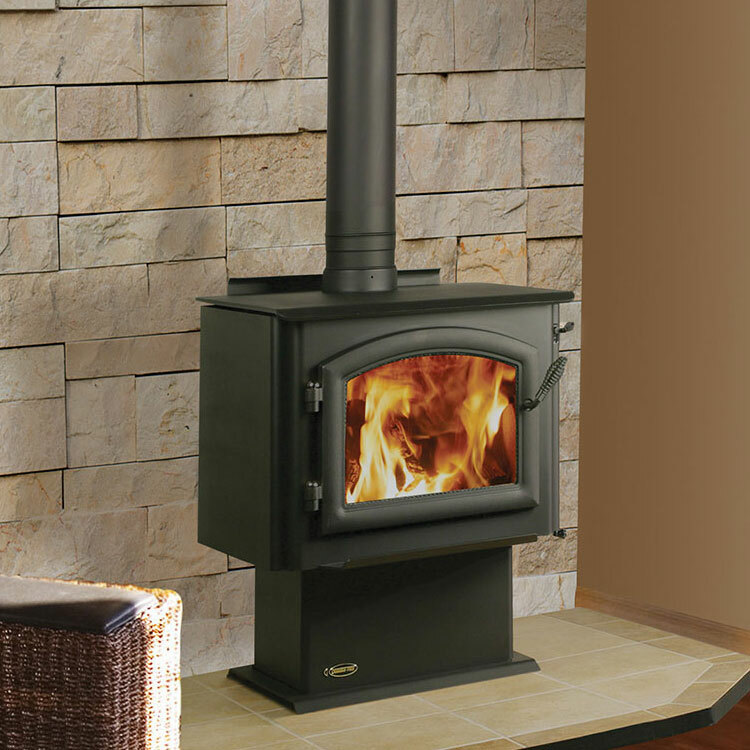 The insert comes standard with a remote control, allowing for ease of functions, including adjustment of flame height, fan speeds and thermostat features. 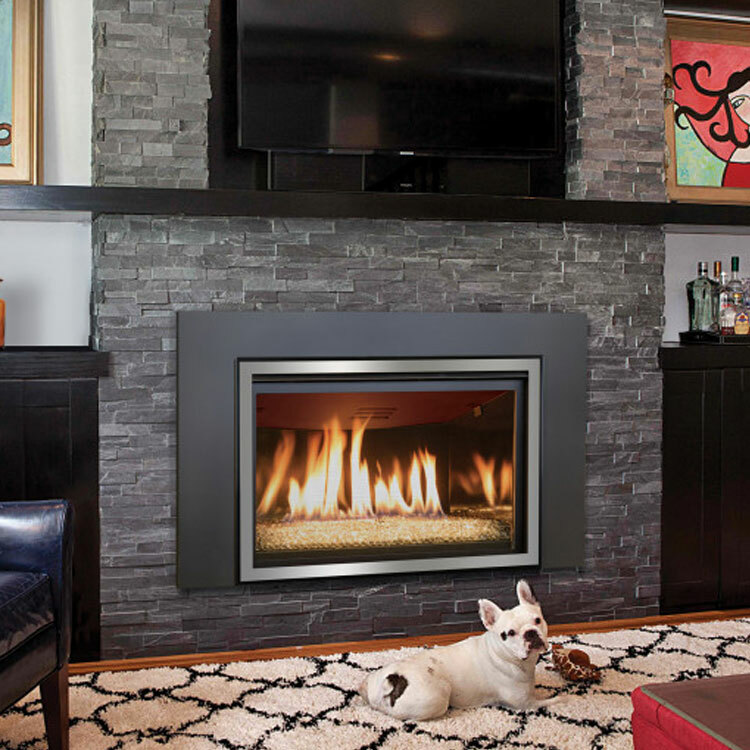 All Archgard fireplaces are manufactured in North America with the highest standard of workmanship. 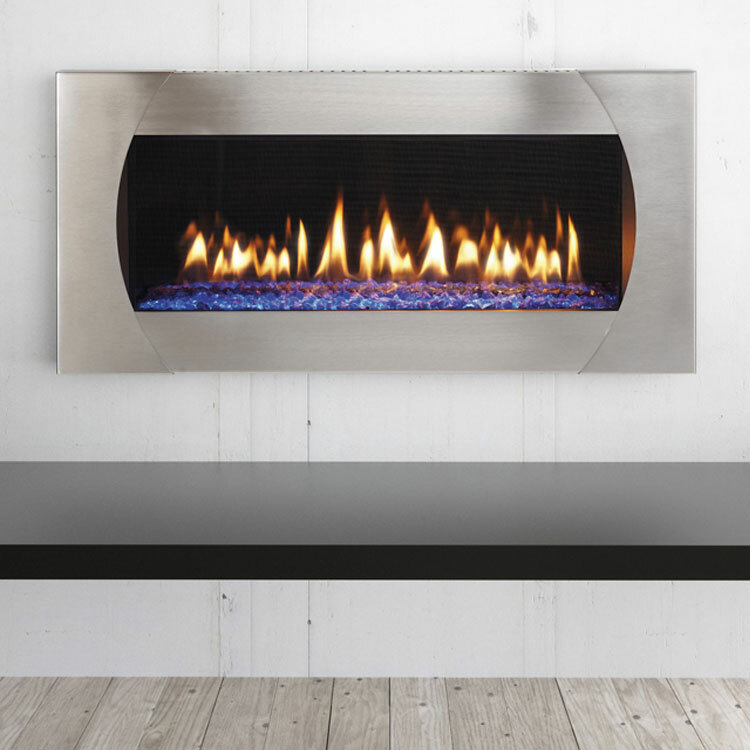 Archgard is committed to supporting our economy and ensuring the North American market receives the quality products it expects. Please refer to unit manual for exact dimensions.